Every Wednesday night, when I get together with my friends from We Like Drinking via Google+ to record the We Like Drinking Podcast, each member of the squad spends a little time talking about the drink that is in their glass at that moment. This week, it was reported that Police recovered almost all of the 76 bottles (worth an estimated $300,000) stolen from French Laundry on Christmas day. 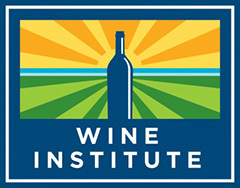 Police recovered the wine from a private wine cellar in North Carolina. 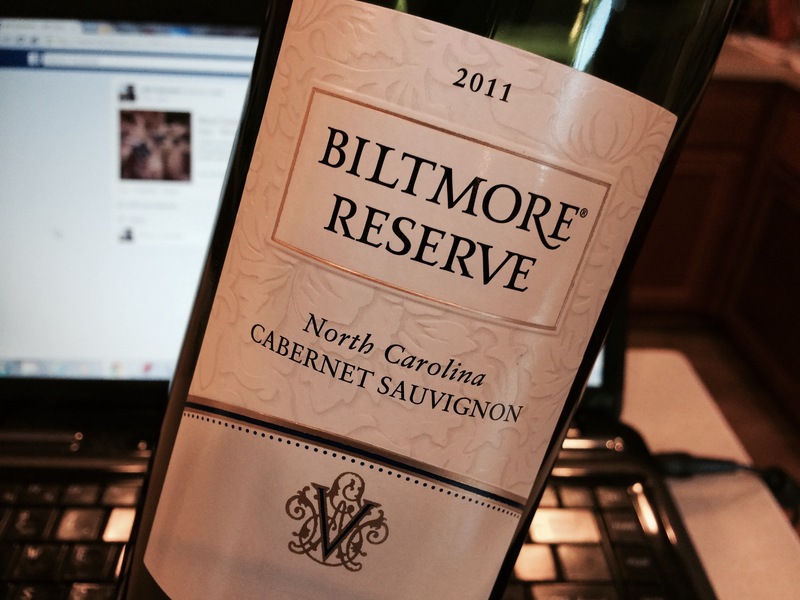 Biltmore Reserve 2011 North Carolina Cabernet Sauvignon. What? You thought I was going to pop open some Screaming Eagle or DRC? You crazy! This North Carolina Cabernet was a gift from my sister, who visited the Biltmore Estate a few years back. If you’d like to hear my exclusive take on this particular wine, check out the beginning of this weeks episode of the We Like Drinking Podcast. You can stream the episode here, or search it up on iTunes under “We Like Drinking Podcast” (you may as well subscribe while you’re there). We’d love to get your feedback in the comments here, on Twitter (#WeLikeDrinking), or on the We Like Drinking website. And… of course, if you like it, tell a friend. It’s Christmas. What’s in your glass? I hope everyone out there is having a good time with their loved ones close by. This is the Artezin 2009 Mendocino County Zinfandel. 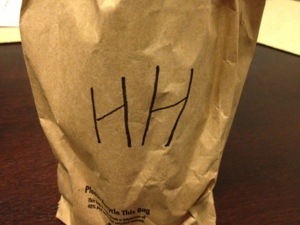 I picked it up at the local grocery store this morning for 12 bucks. Taste: That same, bright blackberry fruit is very present on the front palate. There’s a whole lot of splintery, oaky tannins with a hint of vanilla. There’s a rich of green pepper and clove on the tail end. 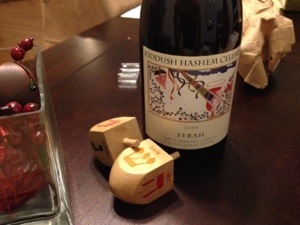 Score: Look… For 12 bucks, you can’t get mad at this wine. It would do just fine with a heavy Italian meal. I was just expecting more. Wine Spectator has been loving the hell out of the 2010 Artezin, so if you’re thinking about picking up a bottle, try that. As far as the 2009, with its poor use of oak, one-dimensional fruit, and thin finish… I’m giving it an 85. You can do better.